On the GO again, where to? Jeju, Japan, Beijing? 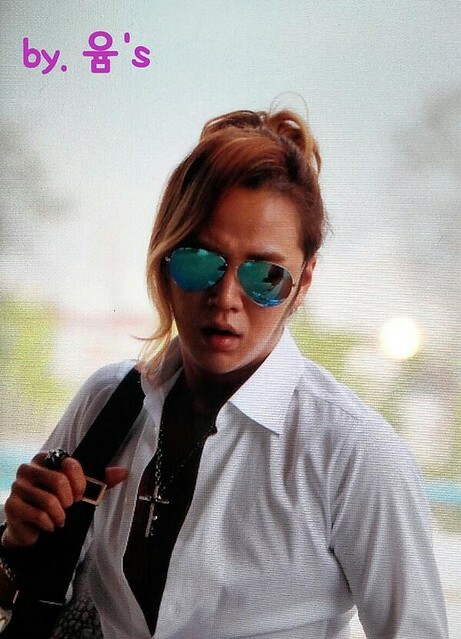 He is in Tokyo for his Budokan’s TH concert on 23-24 June, back to Korea for TH Performance at Inje on 26 June, then off agin to Tokyo for the 28 June pre-launch of Nature Boy album, 29 June Official launch of Nature Boy. He’s a busy boy. Is it June or May? 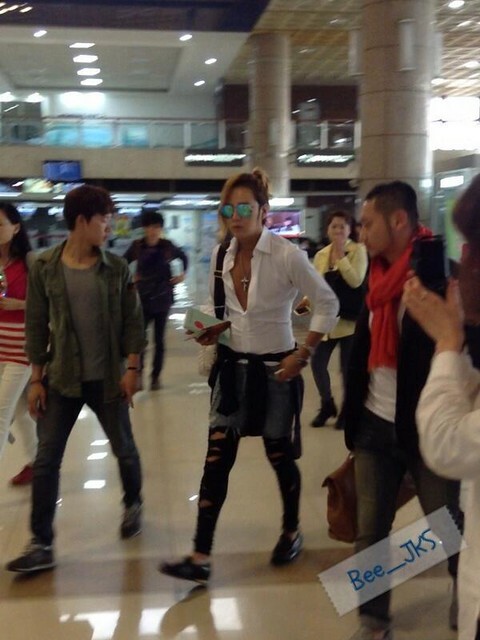 JKS used to have better airport fashion sense. 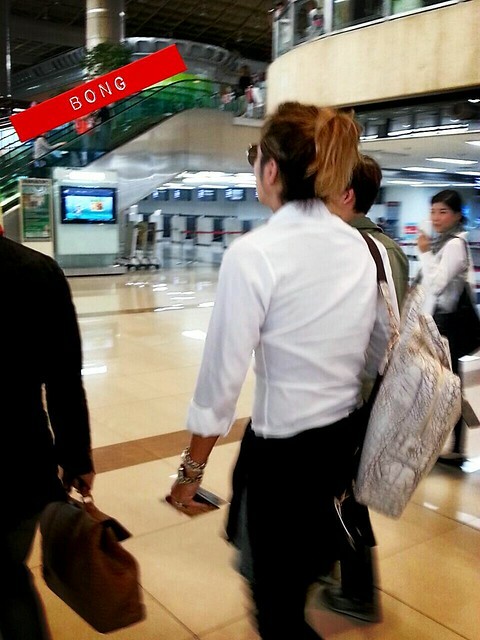 Look the the clothes he is dressing today. He would look so much better with a simple short or even better jeans/pants. I know i should not comment on his friend but i really think his new friend @prhyme is doing more harm to him. 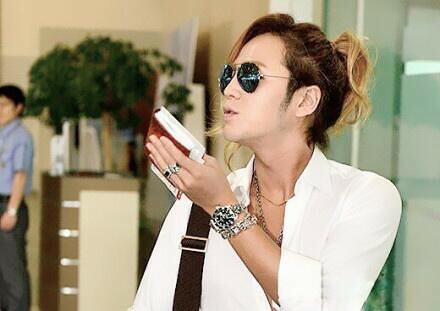 He is constantly updating news about JKS and Jaejoong. It seems like he enjoys such attention. I don’t mind so long as he is a loyal friend. But i think this new good friend style of dressing is a total disaster. 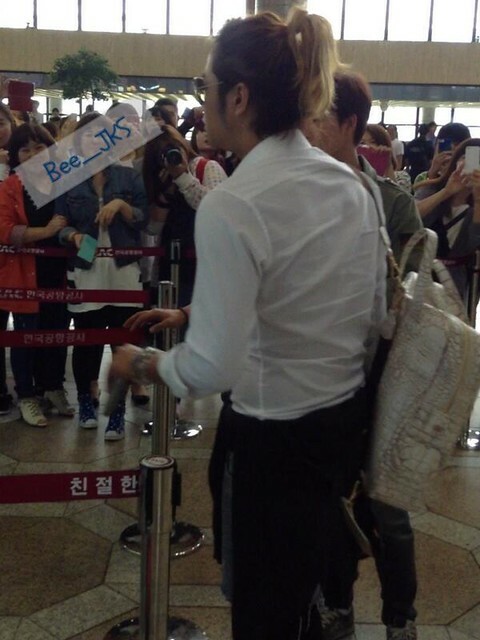 It may suits him but not JKS. 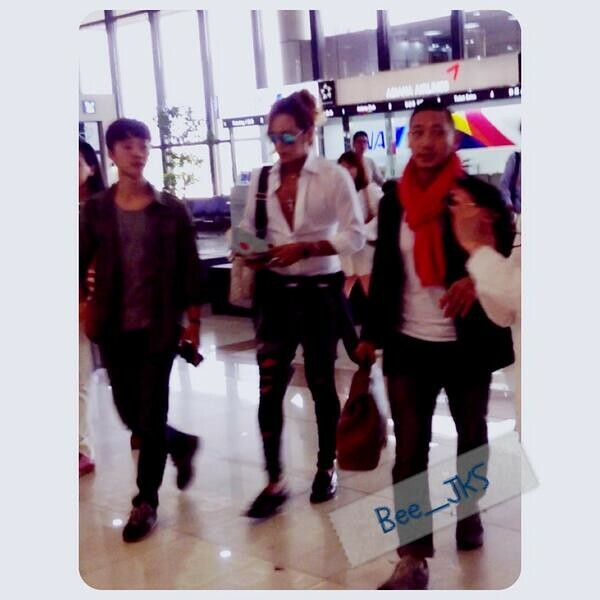 he said in his twitter, he had picked the clothes for JKS, i hope this is the last time. 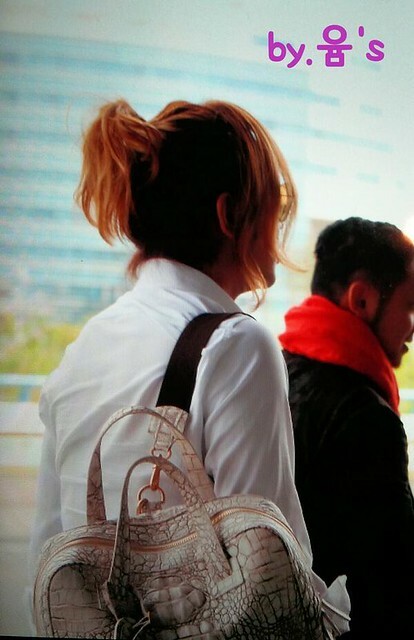 Jaejoong has better fashion sense, if he needs a friend to help him with his clothing, he should look for others. Prhyme picked the shoes and white shirt. He did the rest. 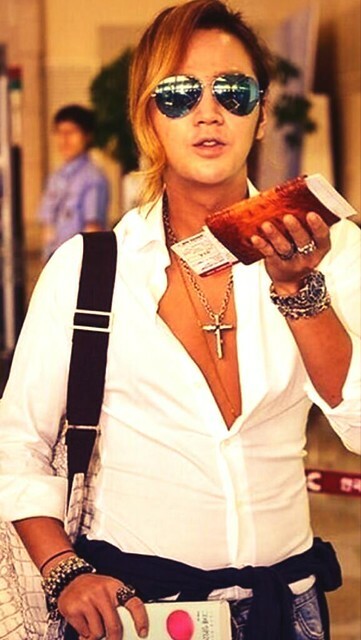 Personally, I love his quirky sense of dressing…just like his personality…never boring and always fun. 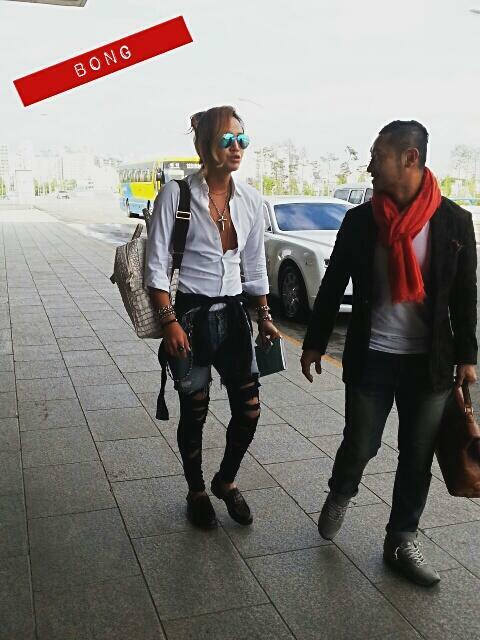 I am pretty sure Suk knows his friends well to trust them. 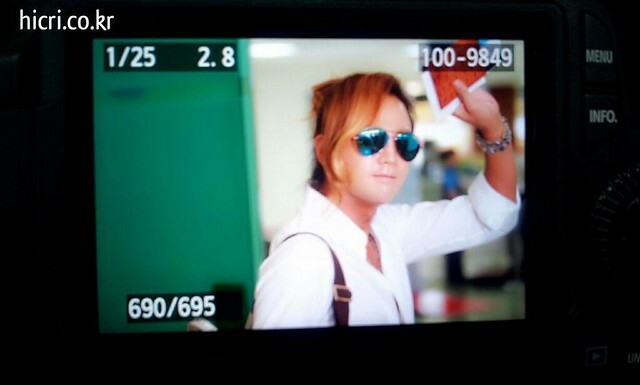 Am happy that social media (FB & weibo) were abuzzed with his airport fashion pics and enables eels to bond and have a good time teasing him. One thing we agree is that tanned chest is H O T!!!!! 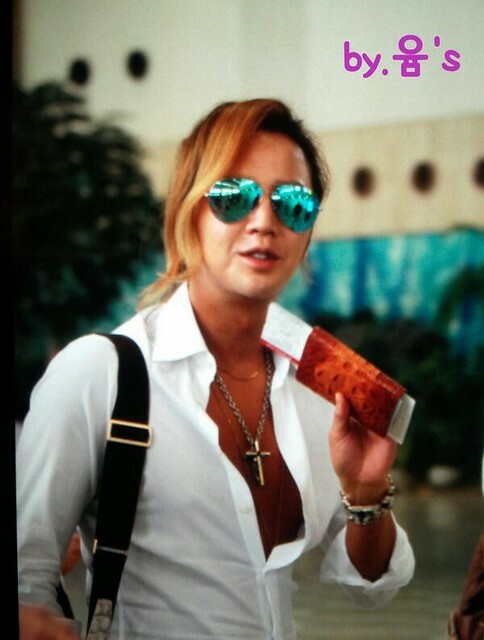 O yeah…his tanned chest and the unbutton shirt…I love the white shirt and the shoes…so JKS..but as Team H member…his pants are totally in line with his image at this time.. 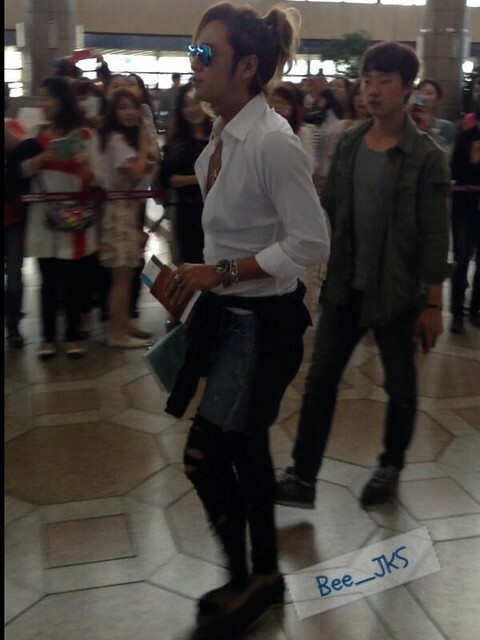 I don’t like those pants,but who am I to judge.And that white shirt looks good on him. Unfortunately baby-belly is back.It seems like he gained some weight. Right.Add also the yummy meals from before with champagne and all that alcoholic beverages. It will surely explode soon. I like how prhyme dressed him in that white shirt and the striped shirt from yesterday. Prhyme always has that sport coat and tie on so I think he’s trying to influence Sukkie to dress that way.The ripped pants however is purely Sukkie’s style. 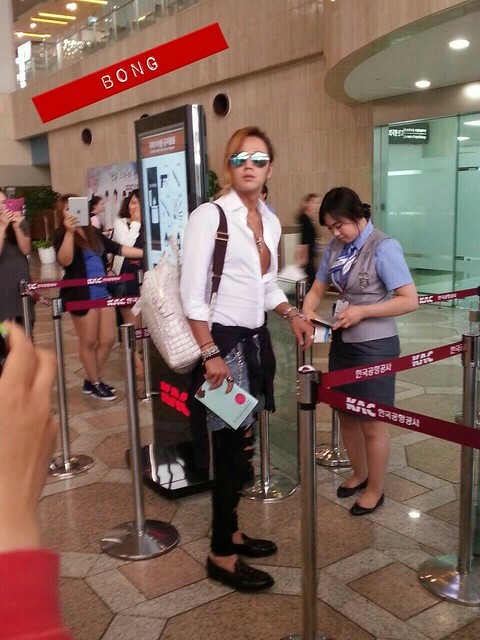 He had that kind of pants when he went to China a few months ago to promote team H. He even joked he fell a few times along the way that’s why his pants are ripped like that.But anyway, how can airport security let him get on the plane looking like that? He looked too explosively hot!!! 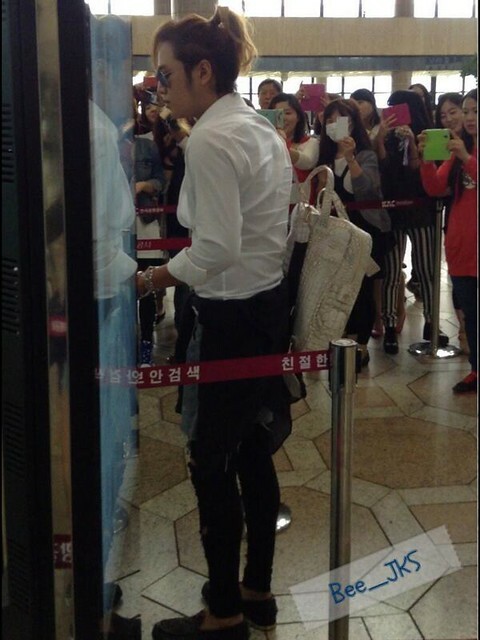 What ever he wears, even a sack, he will still look very handsome and hot!!!! just saying. 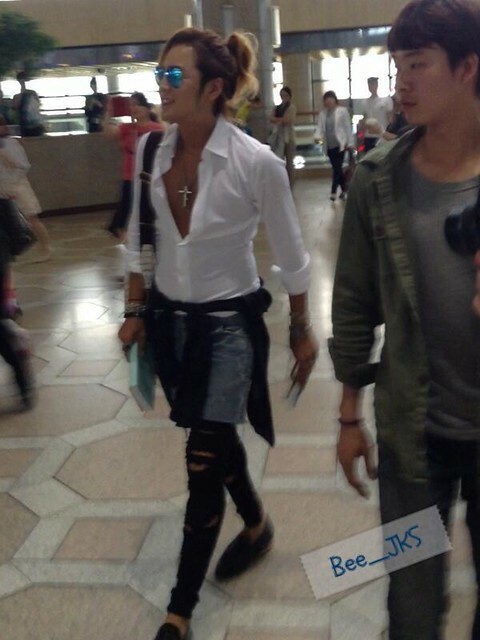 But, I’ll admit I like his fashion before than recently. Anyways, he’s JKS so I still love him…..